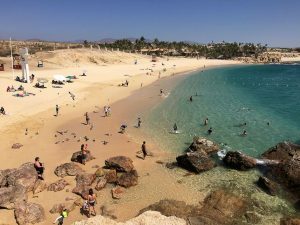 Cabo Tips provides this listing of interesting links to some of our other travel related websites and various charities and resources for Cabo San Lucas, San Jose del Cabo and the Tourist Corridor of Los Cabos, Mexico. Amigos de los Niños, A.C. 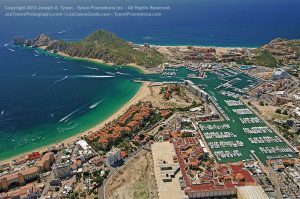 Listing of charitable organizations in Cabo San Lucas and the Los Cabos area with links to their web sites. 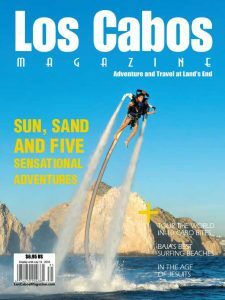 A bi-weekly newspaper serving the Cabo San Lucas and Los Cabos area. We are primarily a printed paper, passed out free in north and south Baja, and mailed to paid subscribers in the United States. You can also pay a buck a peek to read the southern edition here online, or on your tablet or smart phone. Cabo San Lucas, San José del Cabo, or the Tourist Corridor in between … each has its own appeal. From intimate boutique hotels to have-it-all destination resorts and vacation clubs, Los Cabos has accommodations to suit any lifestyle. 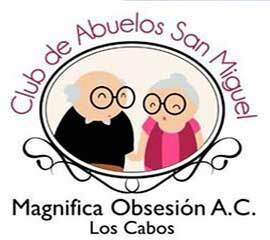 The Humane Society of Cabo San Lucas, A.C. is a group of men and women, both foreign and national, dedicated to the humane treatment of the domestic animals in Cabo San Lucas. A Guide to RV and Camping Sites in Mexico. A comprehensive RV and camp site guide for the entire country. It provides the user with easy and free access to over 400 RV and camping sites through the interactive use of maps. On the Road in Mexico also provides a complete planning list for road travel in Mexico. 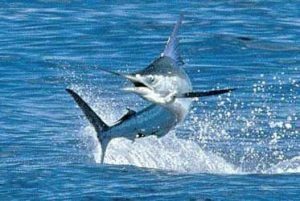 SeaWatch is an organization of private citizens dedicated to a healthy Sea of Cortez. We monitor destructive activities throughout the region and communicate the data we gather to the people of Mexico, the U.S. and the world. 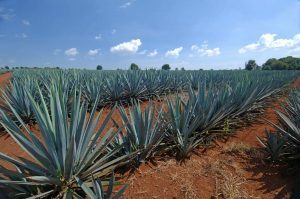 No other liquid is surrounded by as many stories, myths, legends and lore as tequila and its sister beverage mezcal. Article by Ryan Thomas courtesy Los Cabos Magazine, Issue #8. Photographs of Tequila bottles. Copyright © 2016 - Joseph A. Tyson, Tyson Promotions Inc. All Rights Reserved. Cabo Tips is a division of Tyson Promotions Inc.